After a brief existence between 1765 and 1769, the (re)opening of the University of Corsica in 1981, constituted a strong symbol of identity and culture. More than thirty years later, this orientation remains very strong. 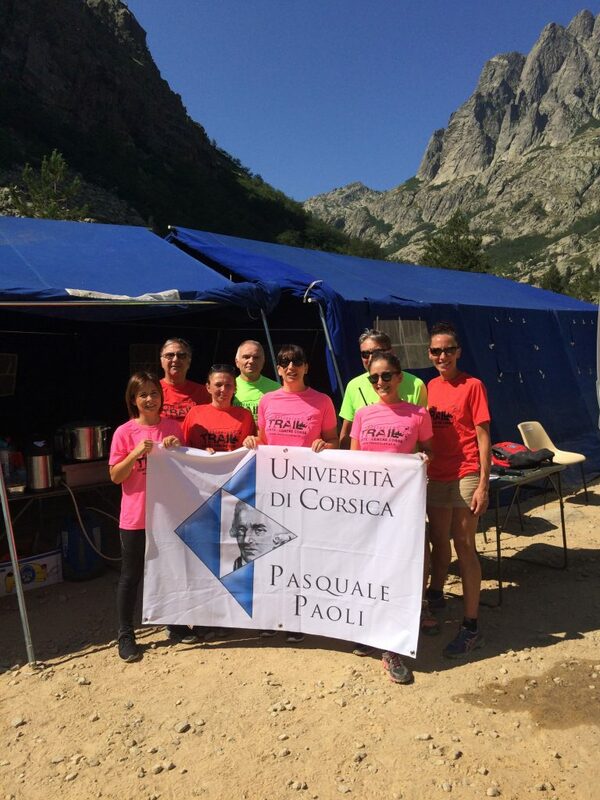 Recognizing and being consciously alert to Corsican heritage, whether tangible or intangible, and using the momentum from education, research, innovation and creativity within the University, to benefit Corsica and the planet is vital. The University of Corsica cultivates an open approach to Corsican identity. 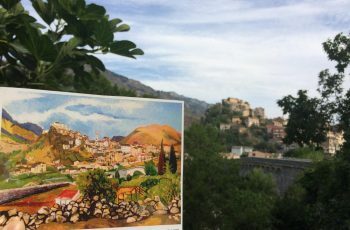 Situated in the heart of the Mediterranean, the southernmost French University demonstrates cultural diversity, assumed as an open source of opportunity. 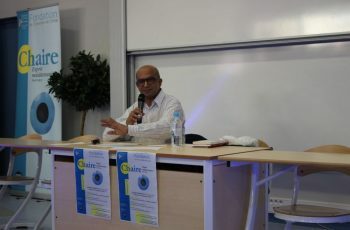 Offering a Bachelor’s and a Master’s degree, the Corsican Studies Department has been created since the reopening of the University in 1981. 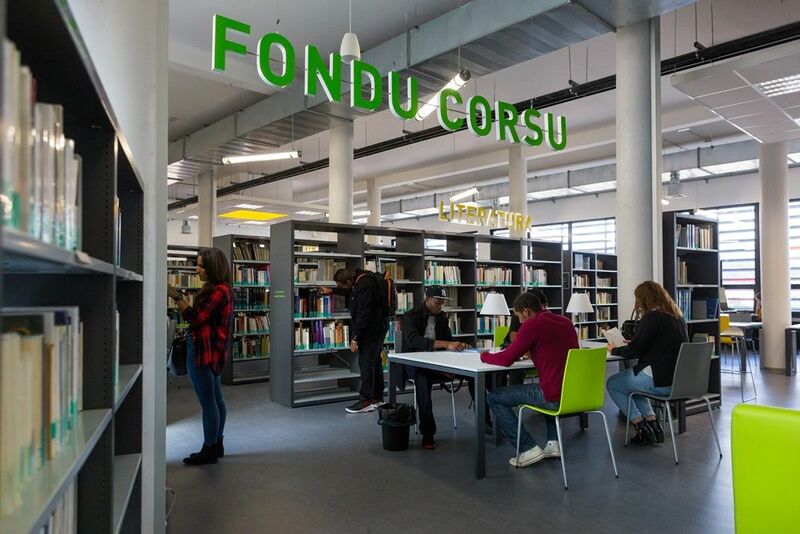 Numerous graduates of Corsican studies constitute the corpus of language and cultural specialists, an important component of the academic world, teaching in today’s schools. The Corsican language varies according to regions, and sometimes, even neighborhoods. 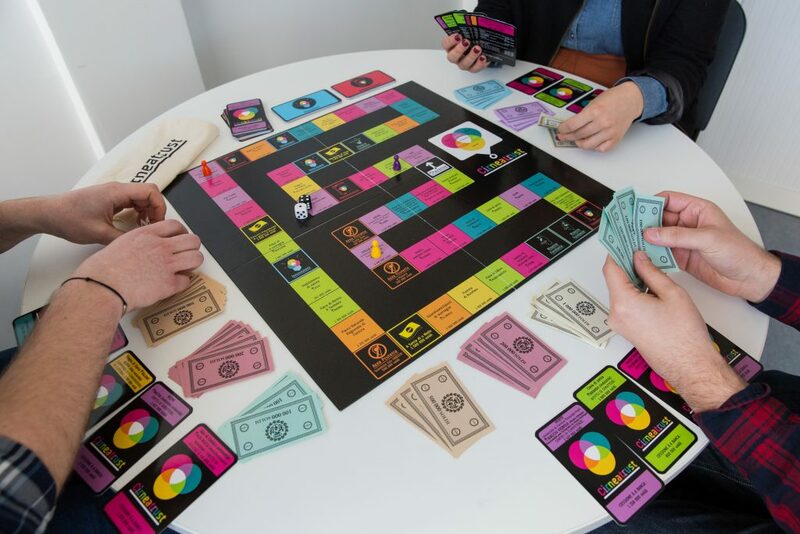 Wealth resulting from differences, the University of Corsica proposes a French/Corsican on-line lexicon. One of its unconventional characteristics is the listing of local variants for the same word. Another alternative distinction is the way the Corsican data bank was created, by relying on oral information sources, through field surveys of native speakers. The programme relies on a collaboration between the University of Corsica / the CNRS / the local Territorial Governement of Corsica. 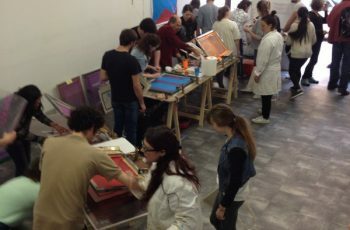 It is being developped within the Sites, Identities, sPaces and Activities Laboratory. Collected by our researchers and engineers, the M3C offers free access to more than 5,000 documents of all kinds (editions, movies, photos) about historical and contemporary Corsica. 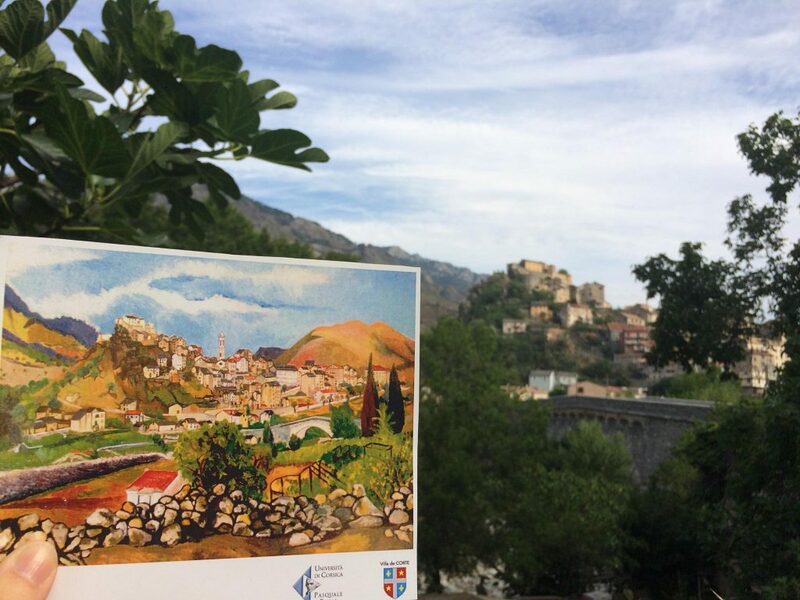 Important for the development and transmission of the Corsican language and culture, as well as for the conservation of all the cultural assets of Corsica, the M3C contributes to the local archeological, historical, landscape, and literary heritage. This database is accessible via the free, open source, online media library, at m3c.universita.corsica. The Corsican collection in the University Library is a perfect complement to the Cultural Multi-Media Library of Corsica and Corsicans; the regional collection is comprised of more than 5,000 volumes, over 950 theses and reports, more than 1,000 brochures, 175 different magazine subscriptions and in abundance of musical partitions. The most ancient work available in the library, La Historia di Corsica nella quale si narrano tutte le cose seguite dache si comincio habitare, is dated 1594! 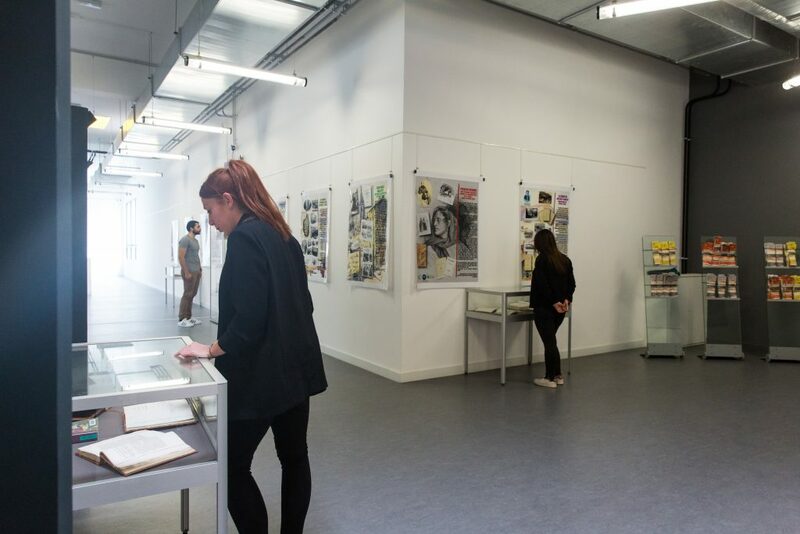 Of practical use to the general public as well as to specialists, the Corsican collection, like the entire library, is open to all, free of charge. 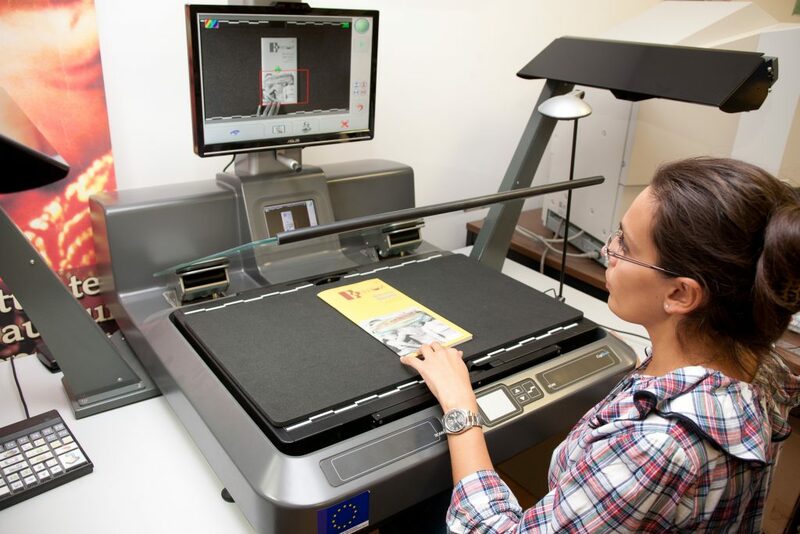 In partnership with the French National Library, a part of the Corsican collection is available online via the Gallica server. In partnership with the Local Territorial Corsican Government, the University of Corsica conducted a major inventory of Corsican Architectural Heritage in 2013 and 2014. The study of 135 municipalities resulted in 6,660 inventory slips, and some 50,000 photos to illustrate local construction ! This inventory outlines architectural characteristics in relation to historical, economic and geological contexts. “School-in-a-box” kits are part of the effort to transmit this cultural heritage. The results of this inventory were developed into a traveling exhibition throughout Corsica. They are now on-line through the Cultural Multi-Media Library of Corsica and Corsicans and Mérimée, a national database. 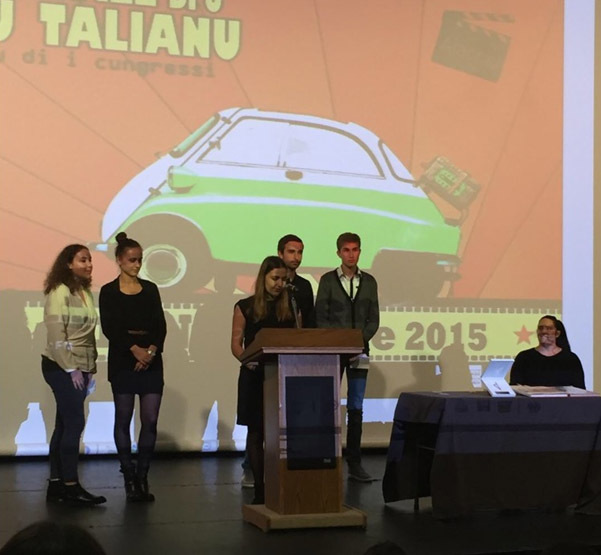 Culture and its transmission are of major concern to the University of Corsica. 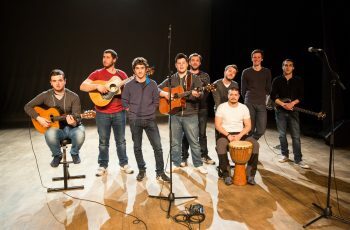 Concerts, plays and lectures comprise the fifty cultural events that take place yearly in the Natale Luciani University Theater The events are meant to appeal to a large public through low ticket rates (free admission for students, 10€ for the general community), and the events are available on video replay. 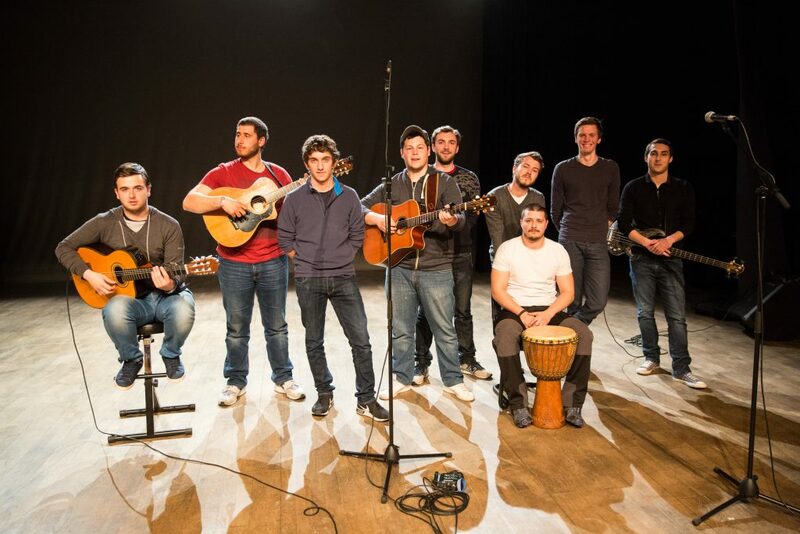 “A Pasqualina” is a student initiated musical group, which has university support. Its objective is to perpetuate the “paghjelle”, Corsican traditional polyphonic singing, part of the UNESCO’s Representative List of Intangible Cultural Heritage of Humanity. 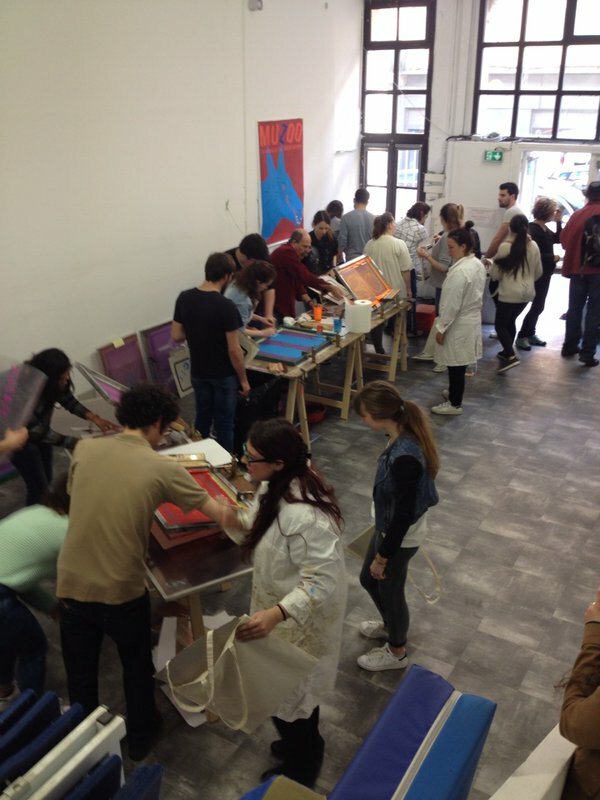 Every year, the University of Corsica participates in the National Arts and Culture Days within Higher Education. 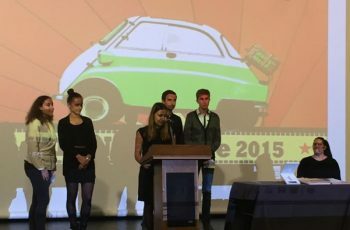 Visual arts, audiovisual pieces, music, dance, film… promote and highlight the University of Corsica’s rich cultural and artistic production. 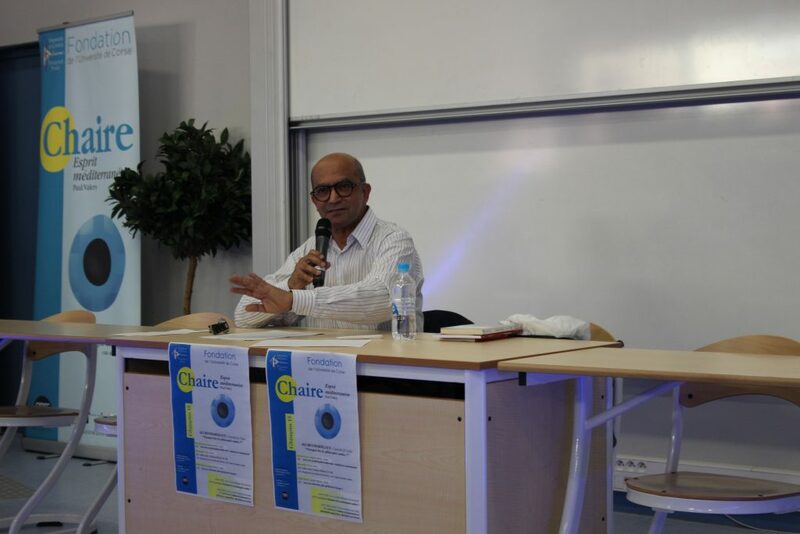 Lectures contribute to the dialogue concerning the role of art and culture in contemporary Corsican society. The Virtual Museum of Soccer in Bastia: within the framework of an inter-ministerial operation dedicated to the 2016 European Soccer Cup, the City of Bastia and the University of Corsica created a virtual museum around the passion for soccer in Bastia. Thanks to the organization of a public collection, gathering 300 participants, 800 assembled and scanned objects (pennants, scarves, jerseys), as well as fifty statements were collected. A selection of items will be available in the National Museum of the Réseau Joconde (Mona Lisa Network) of the Cultural Ministry. 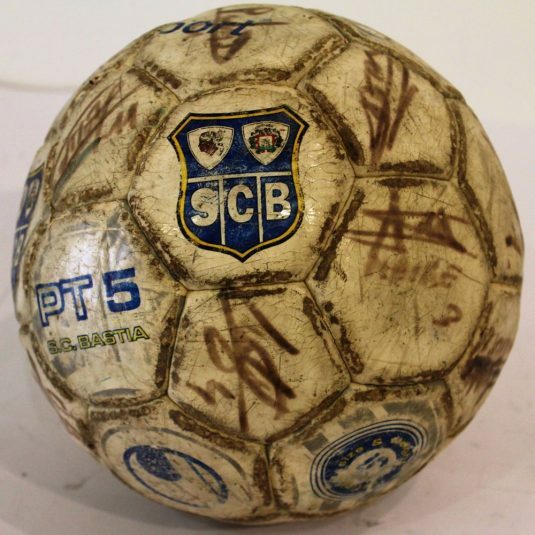 Visit the Virtual Museum of Soccer in Bastia at musee-foot.bastia.corsica. the University of Corsica is involved in local expansion as well as the island’s socioeconomic development. As such, it is a partner in the Restonica Trail Race, an important running competition that attracts more than 600 participants every year to Corsica. 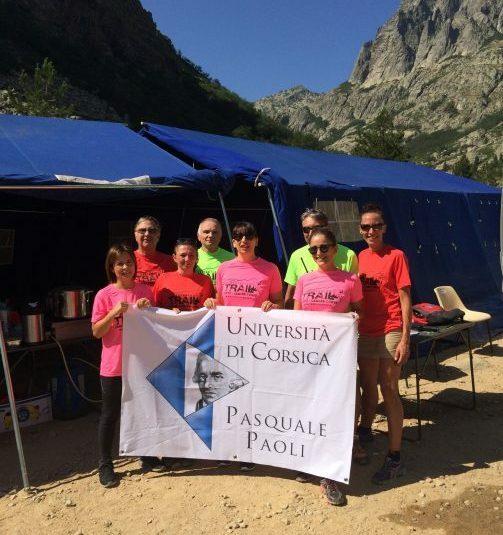 Beyond promotional and logistic support the University of Corsica already offers, the mutual interest in competitive outdoor sports will soon lead to the joint organization of a sports fair.